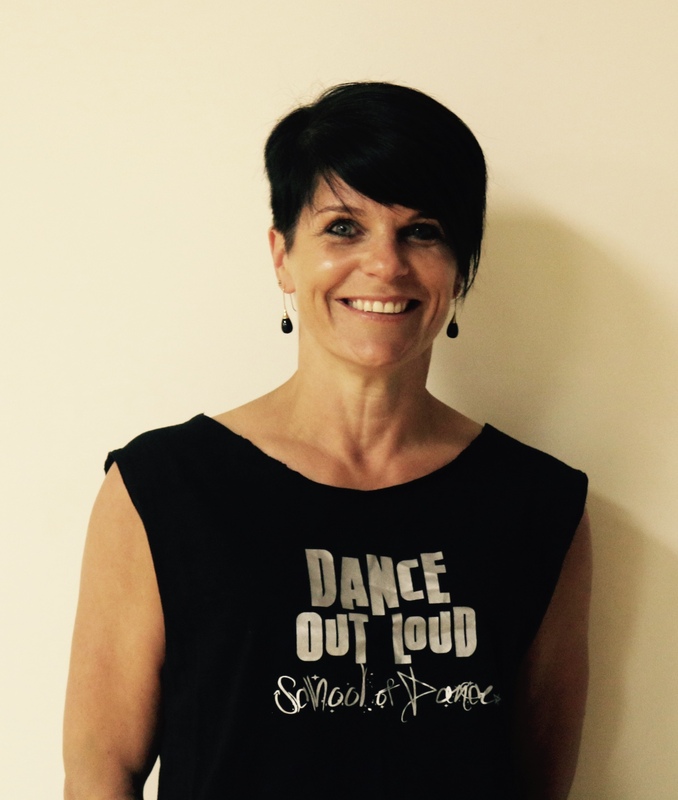 Rachel has been teaching for 32 years and is trained to Advanced level in RAD Classical Ballet, NZAMD Jazz and spent many years competing and choreographing for aerobic championships. Rachel received the highest marks in Australasia for the Jazzaddict syllabus when she sat her Solo Seal, as an adult student in 2011. 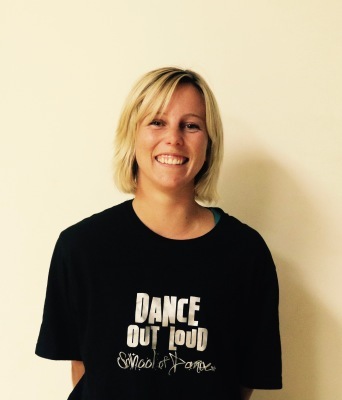 Rachel teaches Jazz & hip hop classes of all ages , preschoolers, Adult Hip Hop and Lyrical. 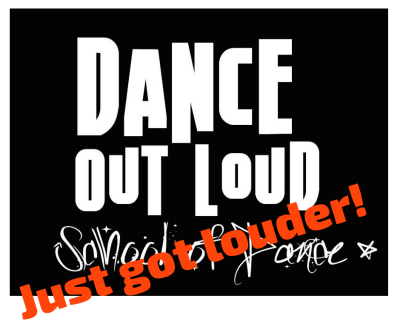 Rachel is the driector & founder of Dance Out Loud School of Dance. 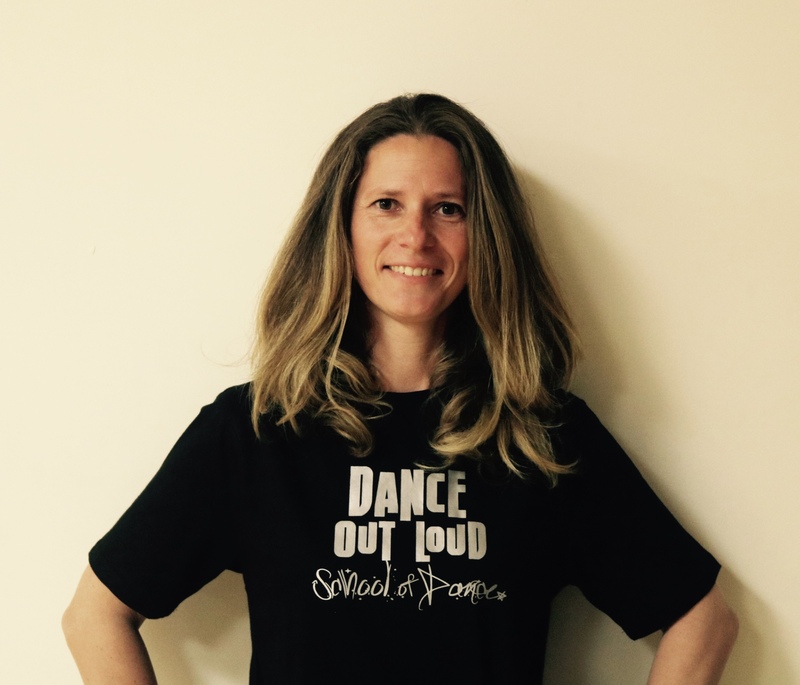 NIna is an experienced Dance Teacher from Germany. 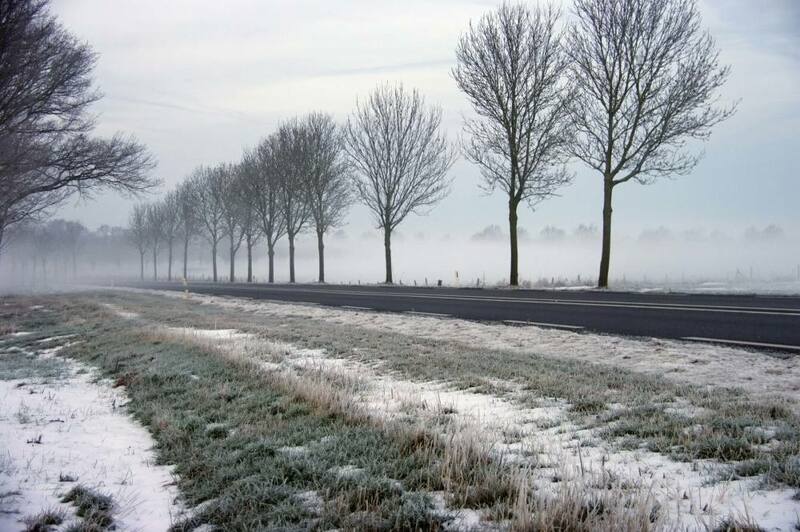 She has a Bachelor diploma in dance education from the Hogeschool voor de kunsten arnherm ( NL) She holds teaching certification in classical ballet, jazz and modern/contemporary dance. NIna has worked as a dancer/ performer and a choreographer in the Netherlands, New York, Paris, and recently lived in Curacao ( carribean) for 4 years teaching and choreographing. Nina is a valuable asset to our senior teaching team and brings a unique, fresh, element to her classes. Anna's love of dance was nurtured and encouraged by our very own Rachel at age 8 - as her first dance teacher! 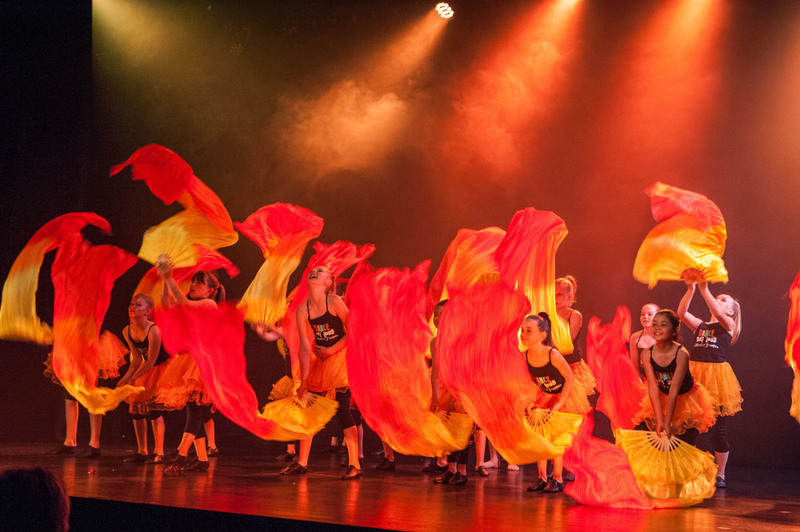 Dancing in Christchurch through her childhood and teens, Anna gained much experience and joy performing in shows such as Beauty and the Beast, West End to Broadway and Starry Nights for Showbiz Canterbury as well as Cheerleading for the Crusaders. In Christchurch she began teaching NZAMD Hip-hop and Jazz before moving to Melbourne. In Melbourne she completed a year full-time training with Industry Dance, Ausdance’s Skill Set for Teachers’ and a Diploma of Leadership and Management. 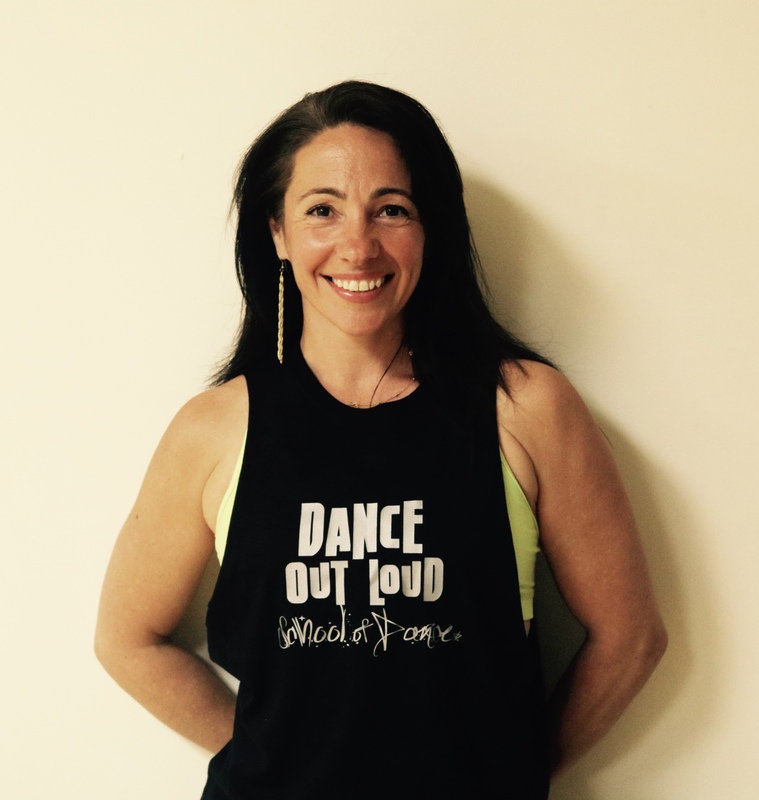 She continued teaching for multiple dance schools including her own before dedicating her energies to e.motion21, a not-for-profit dance school specifically for children and young adults with Down syndrome, as Head of Dance and Fitness and later Program Coordinator. 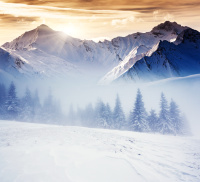 She has just moved back ‘home’ to New Zealand and is settling with her young family in Wanaka. 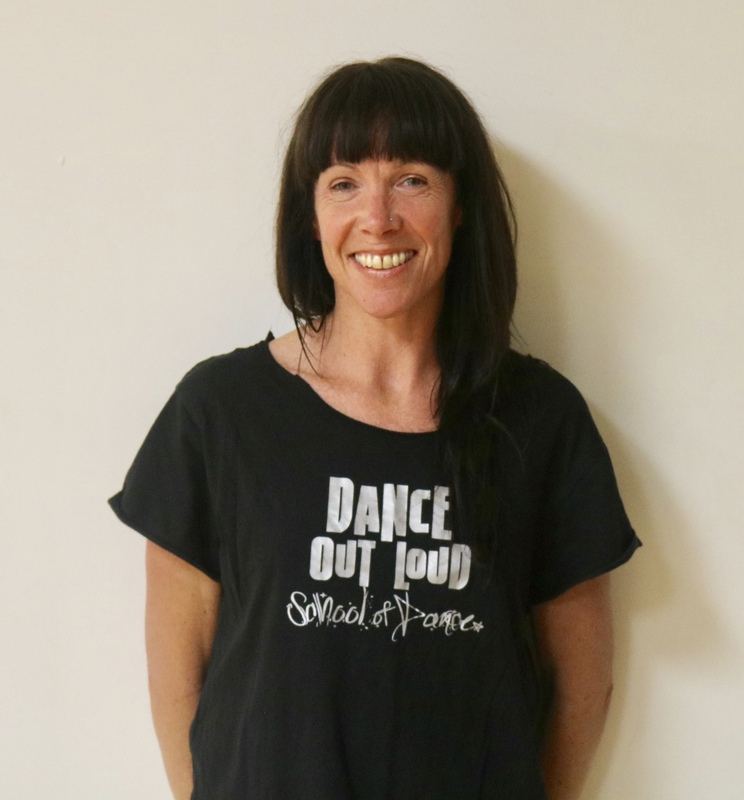 She is delighted to be working with such a vibrant dance school where she can continue giving young dancers the same opportunities she was given as a child, in a fun and nurturing space where all dancers can meet their individual potential. Saskia is born is Switzerland where she studied at the Fachhochschule Nordwestschweiz FHNW, the collage of education an received the Bachelor of Arts in Pre-Primary and Primary Education in 2006. 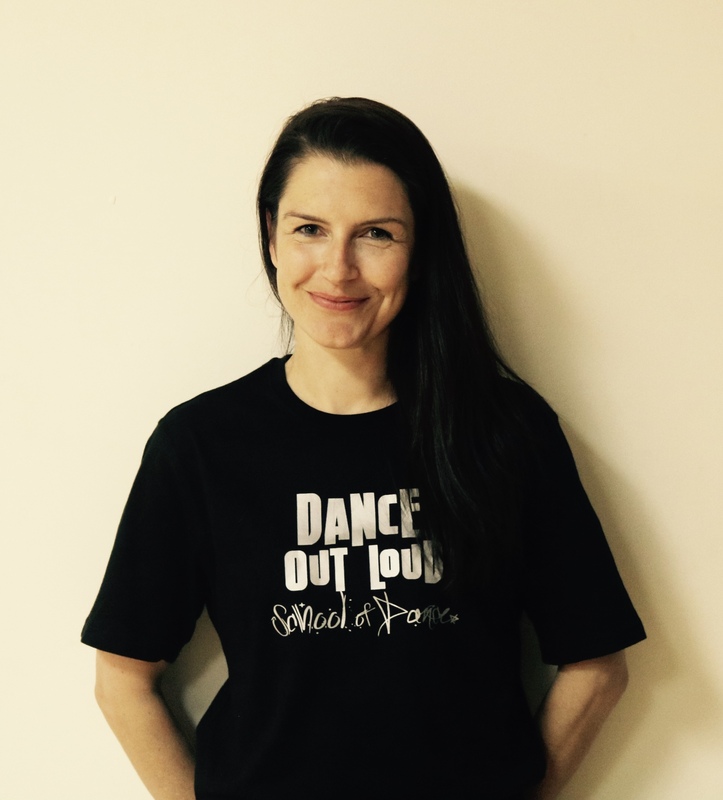 Saskia will be teaching the Preschool Creative Class where she feels right at home and is very excited to be part of the Dance Out Loud Team. Jannette has always had a passion for dancing and expressing herself though the joy of movement. She was a competitive gymnast in the UK for 15 years and has coached the sport for over 20 years. She is an enthusiastic and committed group fitness instructor of the Les Mills programs as well as a small group training coach and personal trainer. “I love to move my body and am passionate about sharing my knowledge and experience with others. I am so excited to be part of this awesome dynamic team!”. Steph joined DOL after shifting to Wanaka in 2016. She started tap dancing at age 5 and competed until she was 14. Musical theatre then became her passion where she danced and choreographed shows in Ashburton for over 16 years. 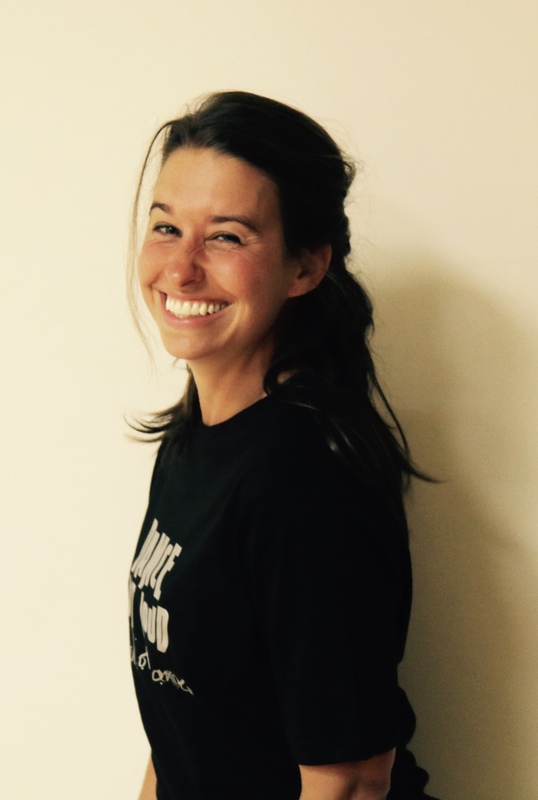 Her other teaching experience has included fitness instructing for Les Mills and City Fitness for over 12 years. 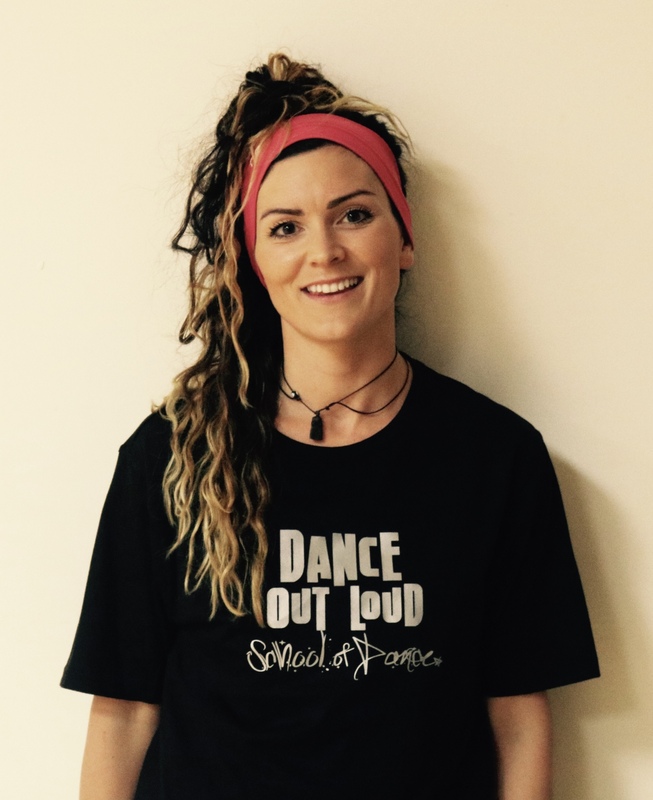 After having a long break from dance while her two children were young she thought it was time to get back to the dance floor and is excited about sharing her passion for dance with other adult students. I’ve always levetated to dance and music! I dabbled in other styles of dance, until I found my style was street n hip hop, loved the vibe with fellow dancers and it became a way of life. Dance was always in my weekly schedule from quite a young age. I’ve performed in shows and in videos in cambridge and London and in Cyprus I was teaching Street Style dance. I took A Levels in performing Arts at School. The human body and it’s workings fascinates me and expressing yourself through dance & inspiring others to let it out though dance is why I love what I do. 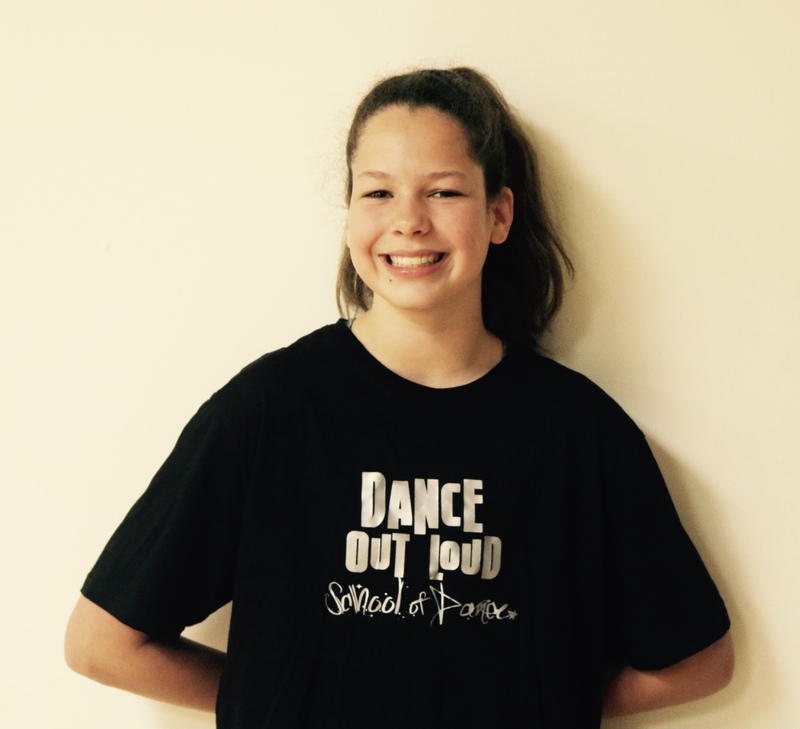 HI, I'm Issy and I'm extremely excited to join the team at Dance Out Loud to share my passion of dancing with everyone. I've grown up dancing from the age of five and have never looked back, it's the ignition to my spark and I just LOVE it! It's taken me overseas to Australia where I trained full time at Patrick Studios Australia, where I performed in many a shows and events. I was lucky enough to be trained by some of the industry's best. Now I'm back in beautiful wanaka working full time as a hairdresser and giving back the joy that dancing has given me. Lucy is 15yrs old and in year 11 at Mount Aspiring College. She has been dancing since she was three years old in Australia. She continued to dance ballet in Hong Kong until she was eleven years old before she switched to musical theatre. 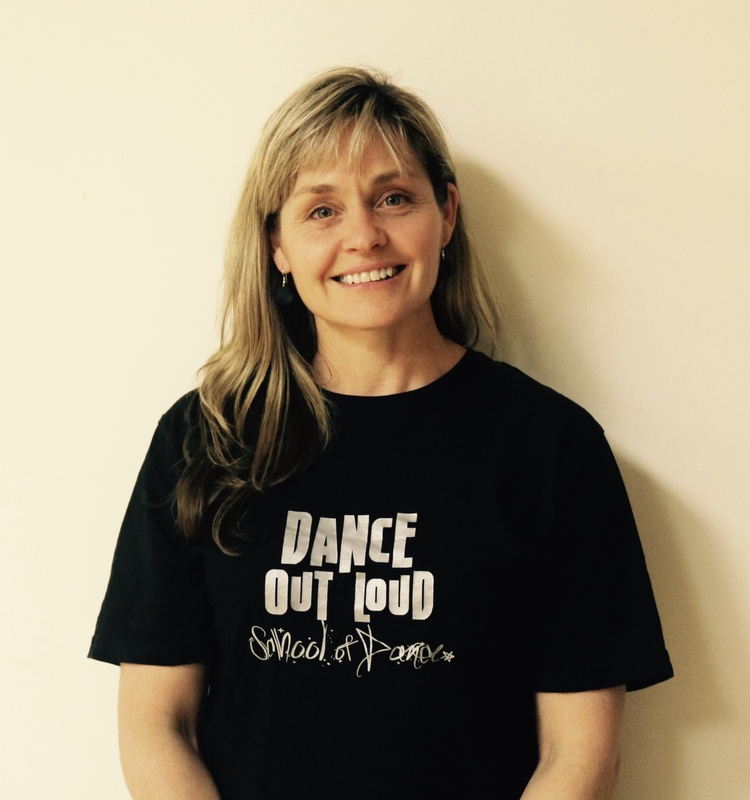 When Lucy was 12 she moved back to Wanaka and started to dance at dance out loud. She participated in Jazz, Hip hop, contemporary and ballet training classes. I’m the last year Lucy has participated in competitions and gone to the Kairos dance convention in Auckland. Lucy is very excited to begin teaching this coming year. and also attends adult classes. feels lucky being able to return to dance as an adult with DOL. 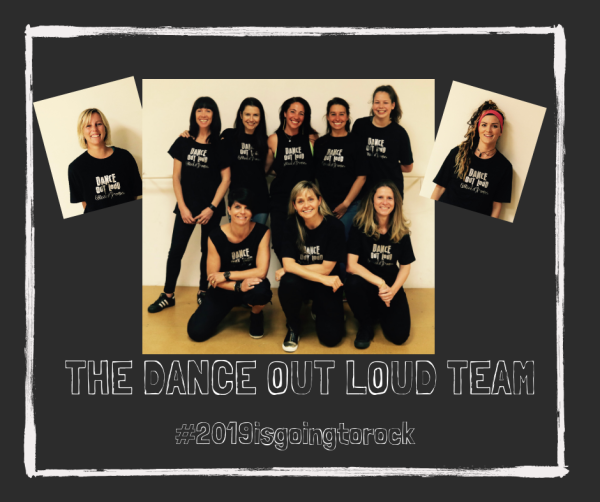 She'll bring to the dance school her extensive knowledge & experience of clothing branding, manufacture & retail. She spends quite a lot of time at the studio so feel free to approach her with any queries or questions! Hayley will be helping to extend our line of apparel next year and a support staff at the studio and at events.